Salted Strawberry flavor energy gels with added electrolytes to aid hydration - 30 pack. 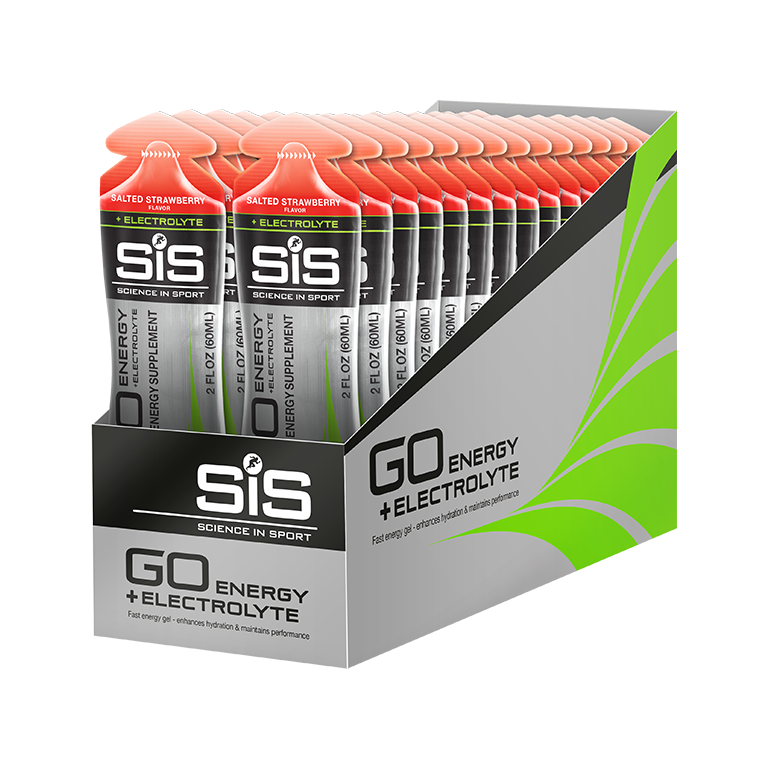 The GO Energy + Electrolyte gel builds on the established science of the GO Isotonic Energy gel, the world’s first and only truly isotonic energy gel. Informed Choice Registered: Our complete product range is developed using a world-class approach to banned substance testing, providing assurance for athletes. For more information on Informed Sport & our unique world class approach, click here. A bit salty, though. But good! Love the taste. These are a great addition to my running fueling. 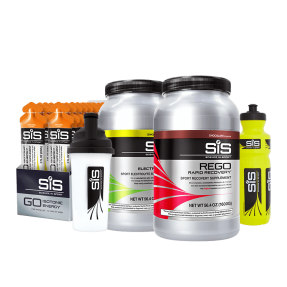 I like to alternate one of these then one of the GO Energy + Caffeine sachets for the perfect fuelling and electrolyte replenishment during my runs. I'm an ultra distance trail runner. These are easy to carry and digest from the first time I take one until the last one I take while running. I don't know if I got a flawed package, but a good percentage of these split at the seam on me/in my jersey pocket on a training trip of three days of climbing metric centuries this weekend. I really liked the taste and effectiveness of these gels, but I'm honestly scared to buy them again after they leaked all over my kit and ripped a hole in the fabric after drying on a ride. The seam split seemed to consistently be about 2/3 of the way up the package.